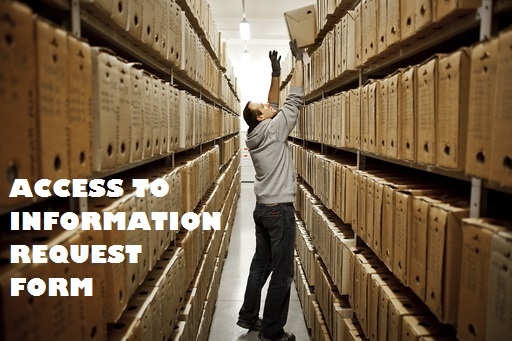 There may be occasions where the information you request is not that which is typically released to the public, or where the RM staff are unsure as to whether it is appropriate to release the information. In that case, you will be told that you must submit an application under the provincial Local Authority Freedom of Information and Protection of Privacy Act (LAFOIP). The Act is a provincial statute which sets out the right of people to have access to information, and which also establishes rules for how the municipality collects and handles personal information. Do you feel you've been treated unfairly by the RM of Torch River? Ombudsman Saskatchewan now has jurisdiction over municipal entities. If you think a city, town, village, resort village, rural municipality or northern municipality has been unfair to you, first contact them to try to resolve the problem. 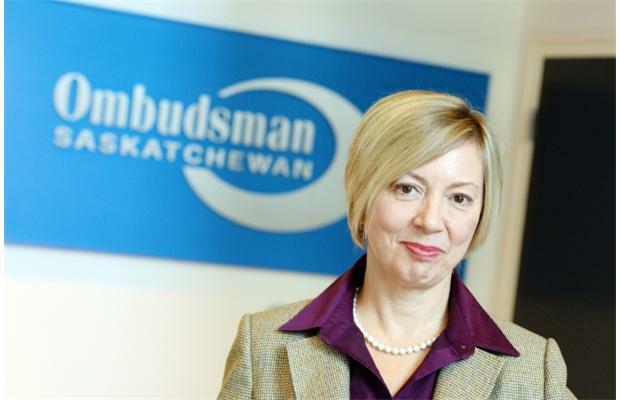 If you still think you are being treated unfairly, Ombudsman Saskatchewan may be able to help. Their website has lots of good information about who they are and their policies. Click here. For more information about how to contact them or make a complaint, click here. 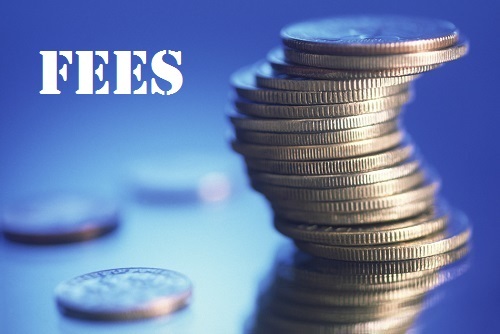 To read some frequently asked questions about the complaint process, click here.